Home. It’s more than an address. "If it wasn't for HACA... and the way that they do things and take care of people, I probably would be sleeping under a bridge." "Living at the Housing Authority of the City of Austin allows for my rent to be affordable so that I can concentrate on completing school and become self sufficient so I no longer need assistance. I feel like through HACA and the partner agencies, I have the support necessary to be successful." "HACA has helped me tremendously in my life. It gave me basic necessities so I could thrive to be the best person I could. There were lots of programs and incentives that helped me in high school." "The Housing Authority of the City of Austin has helped me and my dad have a decent place to live; otherwise, I would be on the street. I am grateful for the help I received from HACA and the community." "I feel like I hit the lottery because of what the Housing Authority of the City of Austin has done for me." INTERESTED IN A JOB WITH HACA? Apply and Become part of the team. The Housing Authority of the City of Austin (HACA) has community partnerships with many organizations to include Goodwill, Boy Scouts of America, Boys and Girls Club, and many more. The Housing Authority of the City of Austin (HACA) is breaking ground with a bold new initiative to preserve public housing in Austin and improve the lives of more than 4,300 Austinites who rely on that public housing. 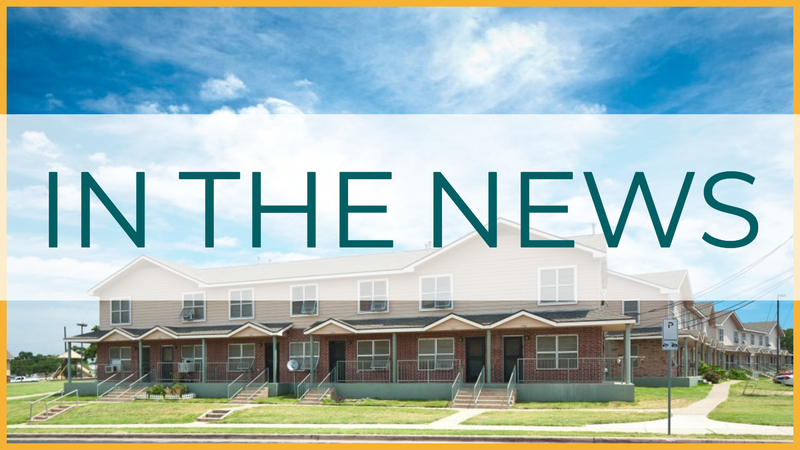 Jobs Plus ATX is a new HUD program designed to completely immerse public housing residents at Booker T. Washington Terraces and Chalmers Courts with the knowledge and tools needed to work their way toward long-term employment and self-sufficiency.